Glamb is a Japanese brand whose concept “Grunge for Luxury” centres on elegant rock fashion. Pokémon fans will be excited to see their new line-up of 27 original clothing items. 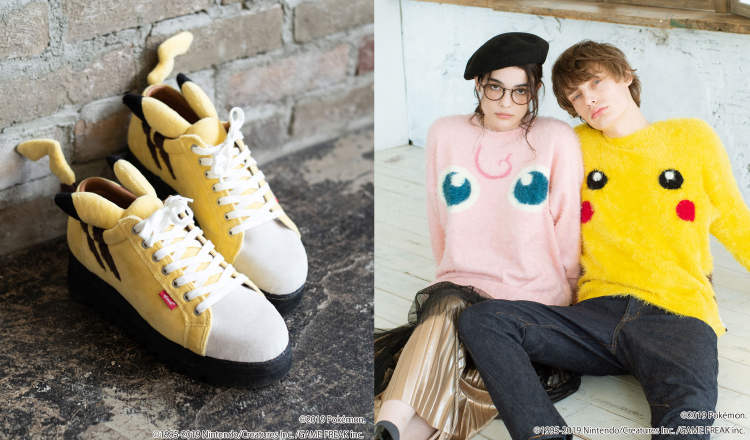 The line-up includes sneakers and knitwear that incorporates elements of Pokémon into their designs, t-shirts and iPhone cases with illustrated graphics on them and more. 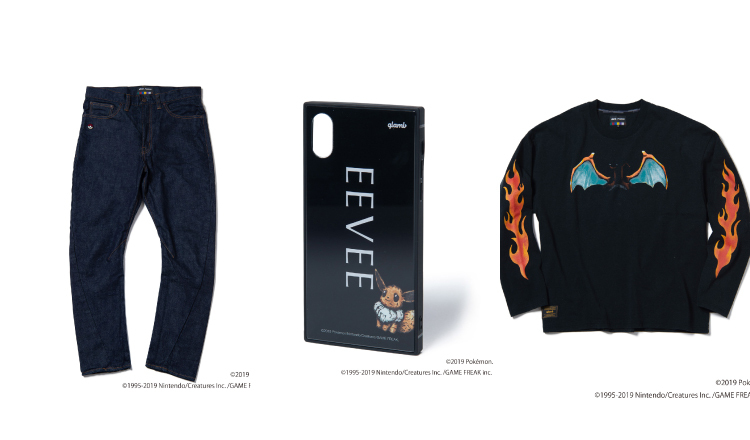 Each item is a combination of fashion and culture that caters up and down the generational lineage of Pokémon fans for both kids and adults to enjoy. 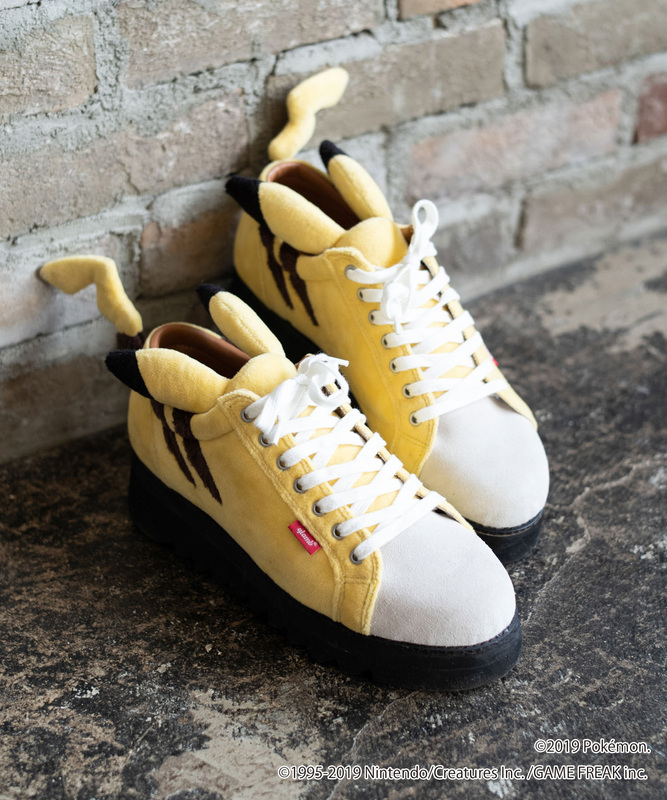 Pikachu fanatics won’t be able to resist these shark sole sneakers. Fusing Pikachu parts from the ears, tail and colouring, this pika-pair is made with soft high-quality material reminiscent of plush toys. These iconic knitted jumpers are a 360° encapsulation of Pikachu and Jigglypuff. Coming in both adult and children’s sizes, both versions are made from nylon fibre, making them extremely soft to touch. 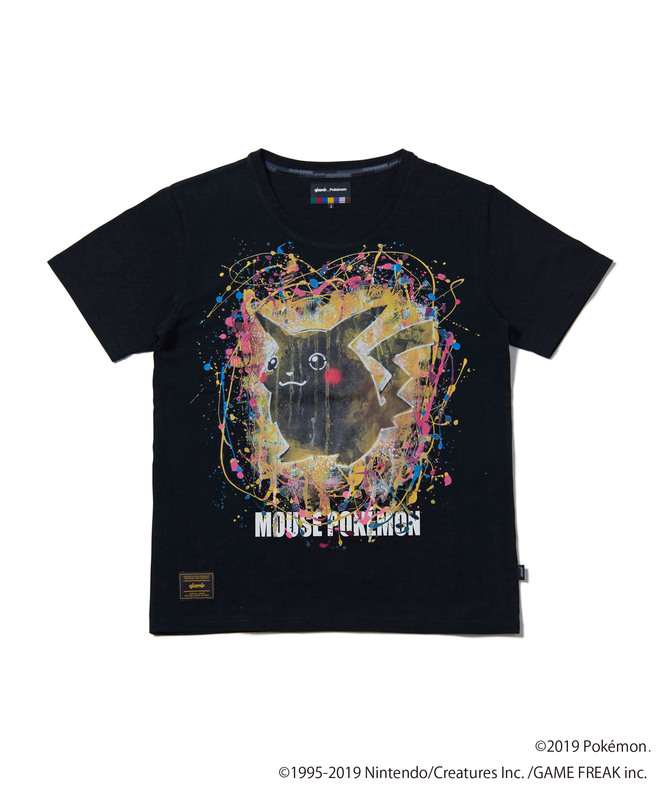 This t-shirt features fan favourite Pikachu drawn in a classical watercolour style. Glamb excels at design – their name is synonymous with drip painting, graffiti and stencil. Also in the line-up is this t-shirt with Eevee peeping out of the pocket. The design also includes its name written in a classical font to give the t-shirt a sophisticated touch. There are plenty of other items to get your hands on too including jeans, a long t-shirt, iPhone case and more. Check Glamb’s official website for more. Pokémon and Pokémon character names are trademarks of Nintendo, Creatures and Game Freak.